DockRight is the first plug and play industrial laser line striping system with broad application within an Industrial environment. Simply put, DockRight projects a line of light that can help bring a docking truck into safe harbor if it properly deployed. 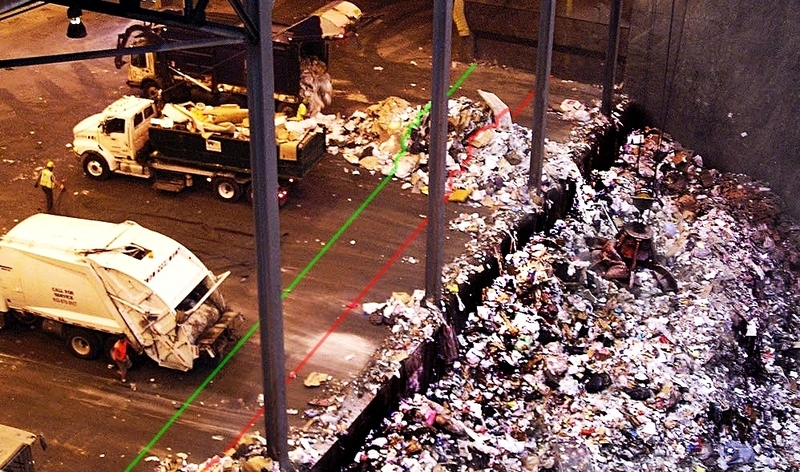 Internal docking lines are made visible during the day providing an easy to see pathway when coming in from a bright environment where a taped or painted line can be difficult to identify. DockRight Laser is not designed to compete with full daylight conditions, or partially illuminated sunlit floor areas indoors. 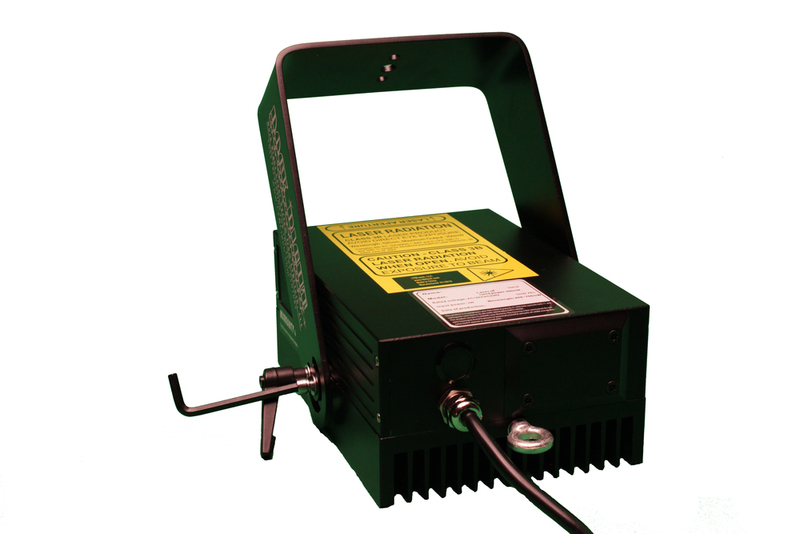 When a single DockRight is mounted exteriorly above the dock on the driver’s side, the DockRight laser can draw an adjustable length of line on the docking concourse to assist in precision dusk till dawn docking. Originally intended for use in northern facilities where outdoor lines are often covered with snow, ice or other obstructions, the DockRight system paints a bright Green or Red Line that can’t be covered up, torn up, or difficult to see in dimly lit environments. Simply put, DockRight creates the line of light that brings a docking truck into safe harbor. Internal docking lines are made visible during the day providing an easy to see pathway when coming in from a bright environment where a taped or painted line can be difficult to identify. 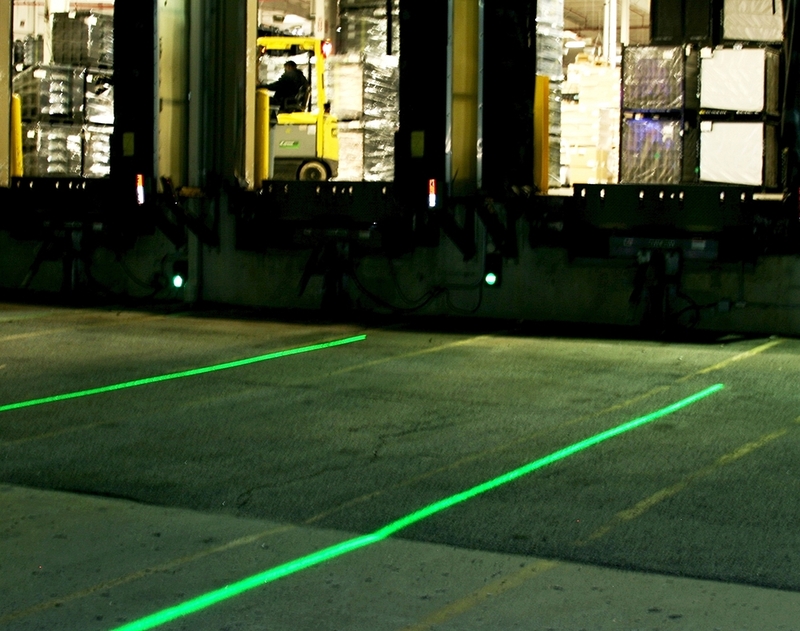 When mounted overhead within a manufacturing or warehouse facility, the DockRight Laser can effectively draw lines on the floor to create pedestrian walkways or designate areas that are off limits to pedestrian or forklift traffic. An application which is gaining in popularity is the creation of safe zones on the ground underneath a moving overhead track crane. In this instance the DockRights are mounted on the Crane Bridge and parallel the movement of the load providing a brightly moving safety barrier. In fact, new Industrial application of our system of Laser Line projection are constantly being suggested and evaluated; in some instances to simply replace tape and paint, and in others, to provide unique solutions requiring dynamic light based platforms. DockRight carries a 3r laser classification making it ideal for industrial applications requiring a laser strong enough to be capable of striping bright lines over large distances, but safe enough that no special protective eyewear is required nor are there concerns over skin contact. When used as intended, DockRight Lasers are as safe as the laser on an optical computer mouse. Available in the standard Green color, DockRight is also available in Red. Nothing but human compliance to established safety regulations and protocol at every facility can prevent unnecessary accidents. 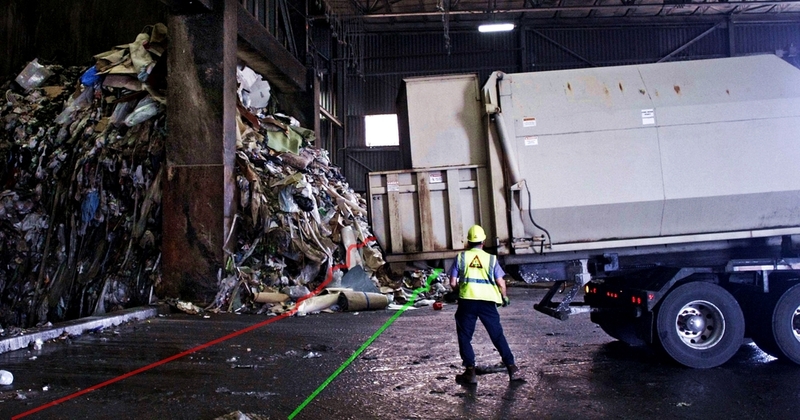 To help your company in it's quest to drive compliance toward minimizing the risk of accidents and injury is what the use of this laser enabled technology is all about. Whether a better solution to aid in dusk till dawn docking, helping to provide safe passage for pedestrians within a warehouse or factory, or providing solutions to striping issues specific to your facility, this plug and play system is the solution you've been looking for. Dockright is simple. It’s dependable. And above all it is effective. It is the future in industrial Line Striping Technology. It’s DockRight.